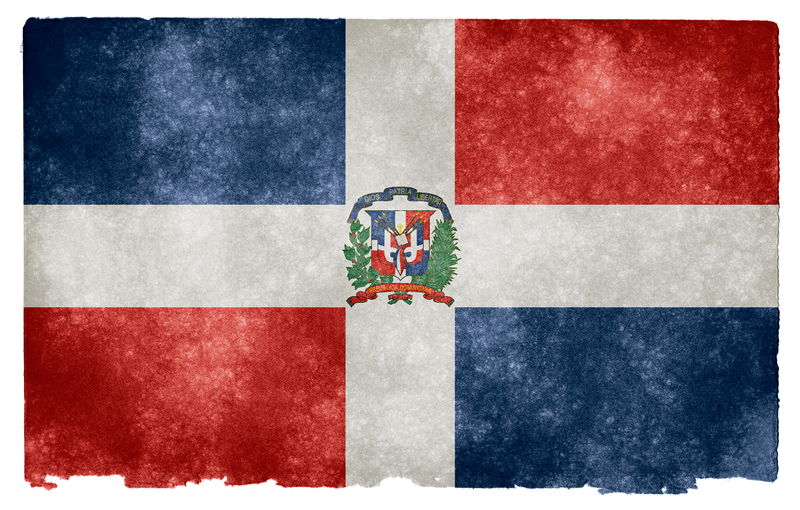 The second largest nation in the Caribbean, the Spanish-speaking Dominican Republic is home to expats from all over the world. 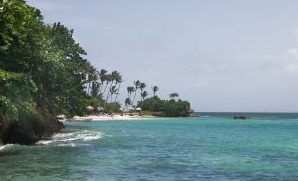 Sitting alongside its French-speaking neighbour Haiti, the country occupies the eastern portion of the island of Hispaniola. Tourists may know it for its fine white beaches, turquoise waters and resort hotels, but for many foreigners the Dominican Republic is the place they call home. With them in mind, as well as those planning to migrate, Justlanded.com has now published its online guide for expats moving to the Dominican Republic. An increasingly attractive option for foreigners, the country now has the largest economy in the Caribbean, as well as being the region’s most visited country – and for good reason. As if the tropical climate and unique culture weren’t enough, there are tropical beaches to lounge on by day, and merengue to dance while sipping local rum by night. The Dominican Republic has a vibrant multicultural society and is a place of historical firsts – Columbus’ first landfall after leaving Europe was here, as well as being the site of his first colony. Santo Domingo, the sprawling island capital, was the New World’s first city and boasts a beautifully preserved Ciudad Colonial, now a UNESCO World Heritage Site. Our new guide to moving to the Dominican Republic provides a detailed breakdown of everything you need to know, from visas & permits to healthcare; telephone & internet to travel & leisure. Starting your new life, learning Spanish and even meeting new people will be made easier using our Dominican Republic expat community forums. And if you thought the Dominican Republic was the preserve of retirees looking to live out their days in the sun, then think again. Our expat jobs section will show you how to go about looking for work in the country, and our money section details all the information you need to open a local bank account. The housing and rentals section is designed to help you find that ideal house or apartment, whether in the capital Santo Domingo , or elsewhere. Health, education and culture are all covered in detail, making your big move all the more simple. Moving to a new country can be daunting, but if the Dominican Republic is your destination then our guide will help your transition go as smoothly as possible.